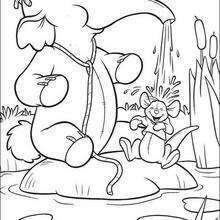 How fun it is to make a toy boat and play with it in the water. 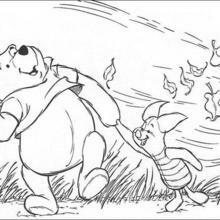 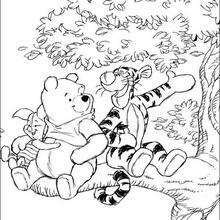 That is exactly what Winnie the Pooh, Tigger and Piglet do on this very day. 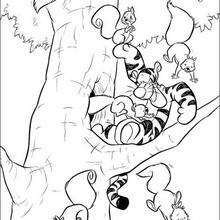 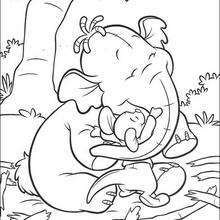 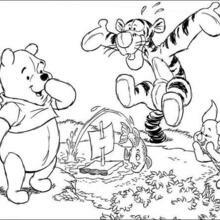 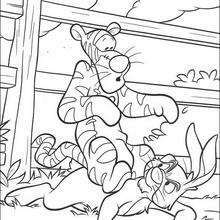 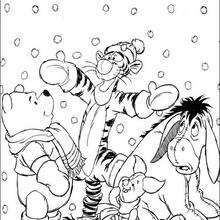 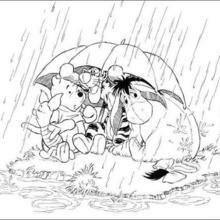 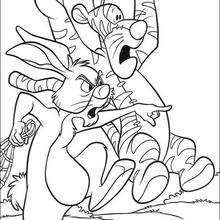 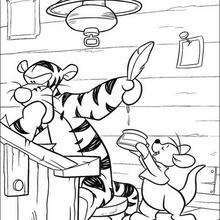 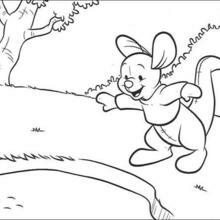 You will find a lovely selection of Winnie the Pooh coloring pages to either color online with the interactive coloring machine or print to color at home. 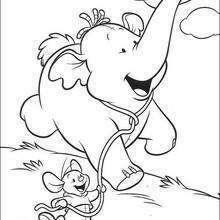 Discover a kingdom of Disney coloring sheets and fun activities for you to enjoy from Hellokids.